If you run a business that employs even one single individual, workplace safety needs to be a top priority. An injured employee who gets hurt on the job can lead to a range of problems, including lawsuits and potential criminal charges in cases involving negligence. In fact, even one injury on the job can result in serious consequences, so if you haven’t taken the time to consider workplace safety at your business, now is the time to do so. While it’s true that some occupations carry a greater risk for workplace safety concerns than others, the truth is that virtually anyone who has a job, regardless of industry, can get injured at work. Even in an office setting, workers may suffer from orthopedic injuries, slips and falls, and various illnesses brought on by lax cleaning standards. In jobs that require physical labor, employees may suffer from torn ligaments, broken bones, and potentially life threatening conditions. One of the best ways to reduce the potential for injuries on the job is to develop a workplace safety plan. This plan should account for all of the potential safety hazards that an employee may face when on the clock and how to avoid them. This plan should then address steps that need to be taken if an injury occurs. Each employee should be provided with a copy of this plan as well as any updates that you make along the way. It’s also a good idea to hold regular safety training workshops to ensure that all employees are up to speed. When putting together your workplace safety plan, you also need to be mindful of federal regulations concerning labor. The Occupational Health and Safety Administration, or OSHA, is an agency under the Department of Labor, and its function is to regulate and enforce laws concerning safety in the workplace. Failure to craft your workplace safety plan according to OSHA standards may result in fines and penalties. 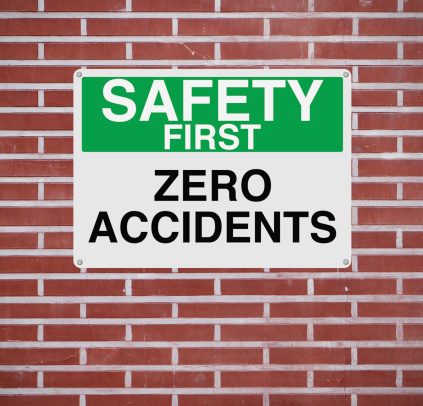 The question of responsibility after a workplace injury is not always easy to answer. In cases where an employee failed to follow your workplace safety plan, the employee will likely be liable. If the employee followed the plan and was still injured, the employer may be held responsible. Additionally, the issue of negligence needs to be considered. As an employer, it’s up to you to provide safe working conditions. This means that everything from mold in a kitchen area to hanging ceiling tiles needs to be addressed immediately. If you knowingly leave hazards unaddressed, you will likely be held responsible for employee injuries despite having a workplace safety plan in place, and criminal charges may be possible. Who Pays for Employee Compensation? In most cases, an injured employee will receive payment through your state’s workers’ compensation program. This program provides compensation to injured employees to cover medical costs resulting from a workplace injury, reimbursement for lost wages, costs for rehabilitation, and potentially other benefits. Employers pay into this to assist with costs. 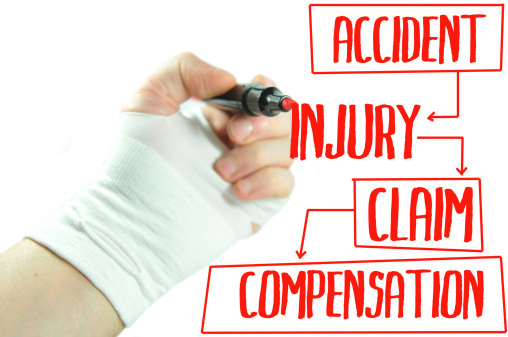 In cases where an employee is deemed responsible for the injury, he or she is unlikely to receive compensation. It’s also important to note that injured employees may still have the option to sue an employer in civil court for injuries sustained on the job. This often occurs in situations where an employee is deemed at-fault and disagrees or when an employee feels that he or she did not receive enough compensation from the state program. Because of the potentially serious consequences for your business and its employees, now is the time to get a workplace safety plan in place. Take some time to consider the potential hazards around your workplace and find solutions to address them. You may also consider partnering with a workplace safety consulting firm that can help you to identify key areas where hazards may exist. By putting in the time to develop your plan now, you stand a better chance of avoiding major problems later. Andrew Rusnak is an author who writes on topics including medical and occupational law.